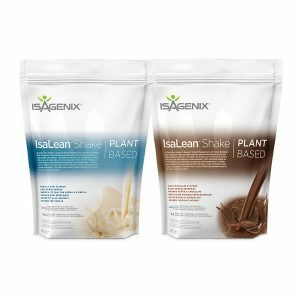 Isagenix IsaMove - Huge Range of Amazing Health Benefits! Although often overlooked and a common nutritional deficiency, magnesium is a crucial nutrient. 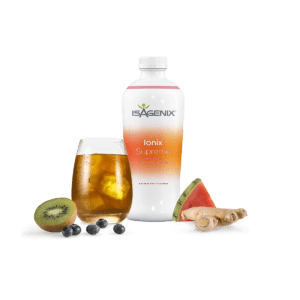 It is used for hundreds of natural chemical reactions in the body including reducing stress, maintaining energy levels, supporting a healthy heart, and more. 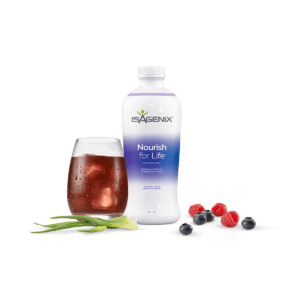 Many scientists, nutritionists, and doctors consider it to be one of the most important nutrients for the body. 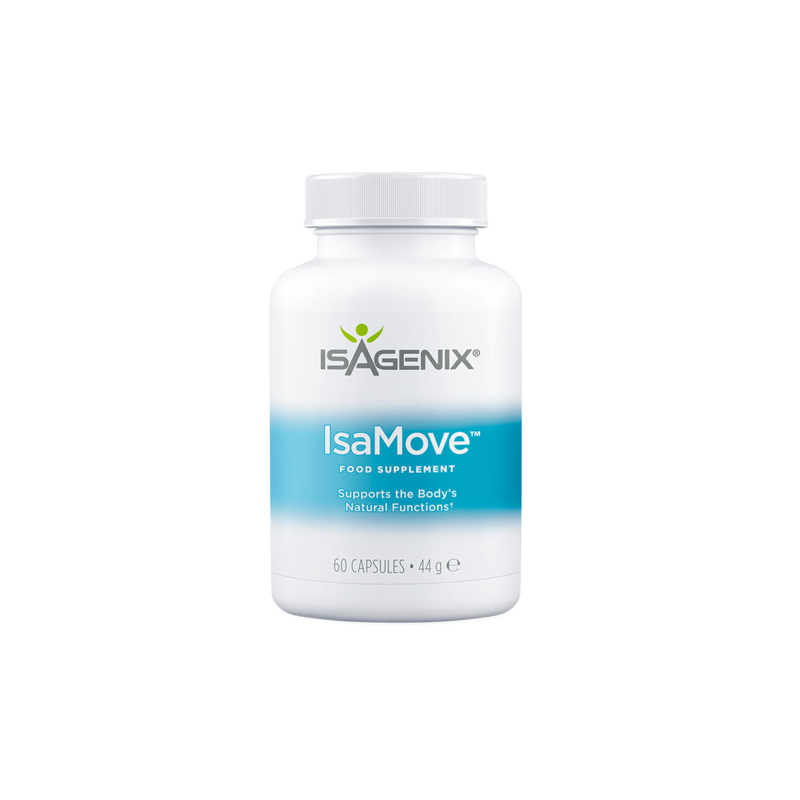 Along with its many other health benefits, Isagenix IsaMove helps the body synthesize protein. 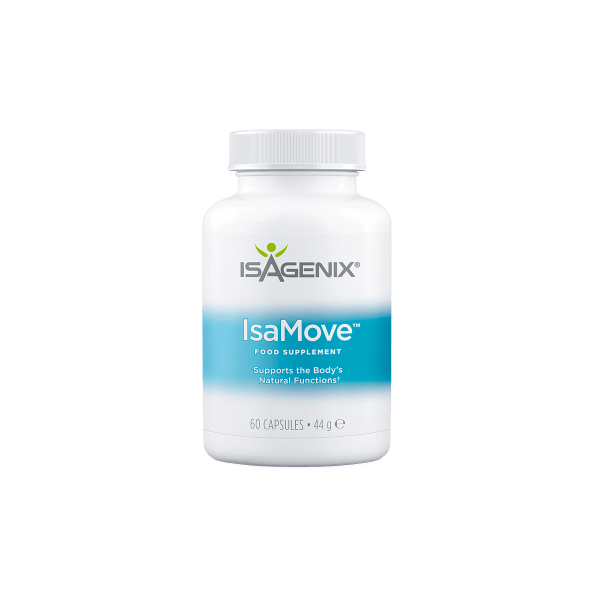 This plays a key role in molecule transportation, supporting the metabolism, and replicating DNA. If the body lacks proper protein synthesis, it cannot heal itself and cells are unable to grow or reproduce.